Here you will find our amazing selection of camping & backpacking stoves & camp kitchen cookware, utensils & cutlery. Compact stove systems & lightweight & portable cooking sets & plates, mugs & bowls for all outdoors adventures. Perfect for hiking, trekking, camping, fishing & mountaineering. Lightweight & durable titanium cutlery for backpacking & trekking. Lightweight, stainless steel trekking and camping cook pot. Lightweight lunchtime and snack kit for food on the go anywhere, anytime. Lightweight, single-chamber spice carrier for camping & trekking. Fast-heating frying pan for use with MSR WindBurner systems. Compact & windproof cooking system with unparalleled speed and efficiency for 4-season camping trips. A compact, lightweight and collapsible universal canister stand for use on all fuel canisters. Light and incredibly tough gear storage box for camping and touring trips. New from Jetboil, the Jetgauge gives you a realtime digital reading to check and monitor your camping fuel levels. Compact & lightweight camping kettle for solo outdoor adventures. Pocket travel cutlery combo for camping, backpacking & lunch breaks on the go! Durable & lightweight 2-person nesting cook & eat set. Simmer Ring for use with Trangia spirit burner stove systems. Compact and hardwearing cookware set for camping and backpacking adventures. Lightweight folding wind screen to protect your camp stove from the elements. Compact windshield to protect your camp stove from the elements. Cook proper meals away from home with the all new Blaze Double burner camping stove! Pair of cooking mess tins with non-stick coating & folding rubber handles. Stainless steel camping & travel cutlery set with detachable ring carry. Camping & travel cutlery set - a sturdy design at a great price. Versatile washing up bowl for lightweight camping, hiking and backpacking trips. Compact meal prepping board for camping & hiking. Fun and brightly coloured campfire cookset with firelighter, Pack-up-Cup, and Grandpa's Firefork. Ensure the spirit of summer is always at hand with this portable camping grill and firepit. 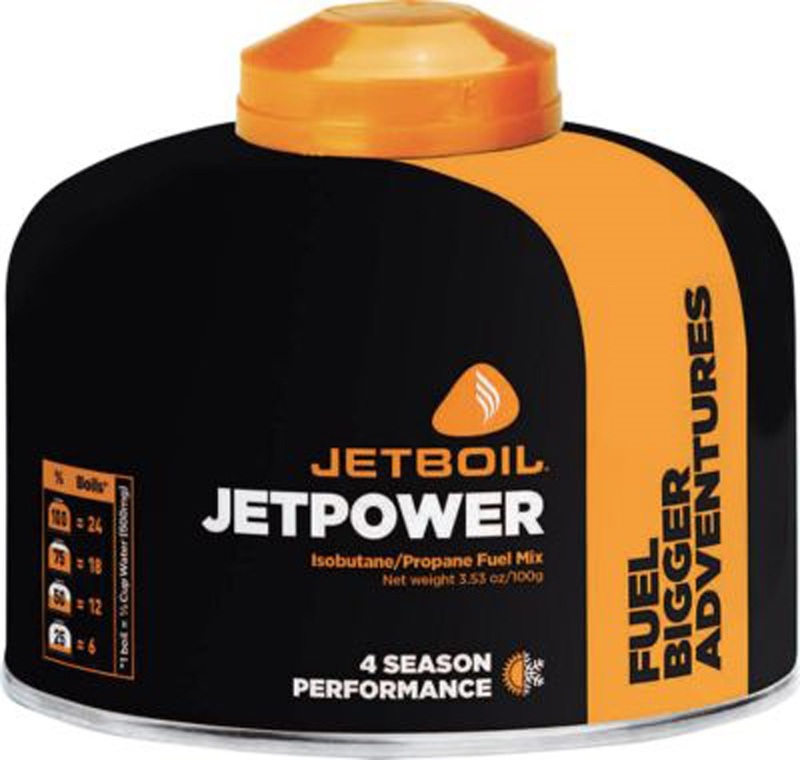 Ultralight stove system for personal meals from Jetboil. Ensure the spirit of summer is always at hand with this portable camping & backpacking firepit. Compact windshield with universal design to protect your camp stove from the elements. The classic Trangia 25-1 UL alcohol stove system for 3-4 backpackers. Powerful, clean-burning expedition level liquid fuel stove for mountaineering & trekking. Compact and lightweight cooking and eating set from GSI Outdoors. 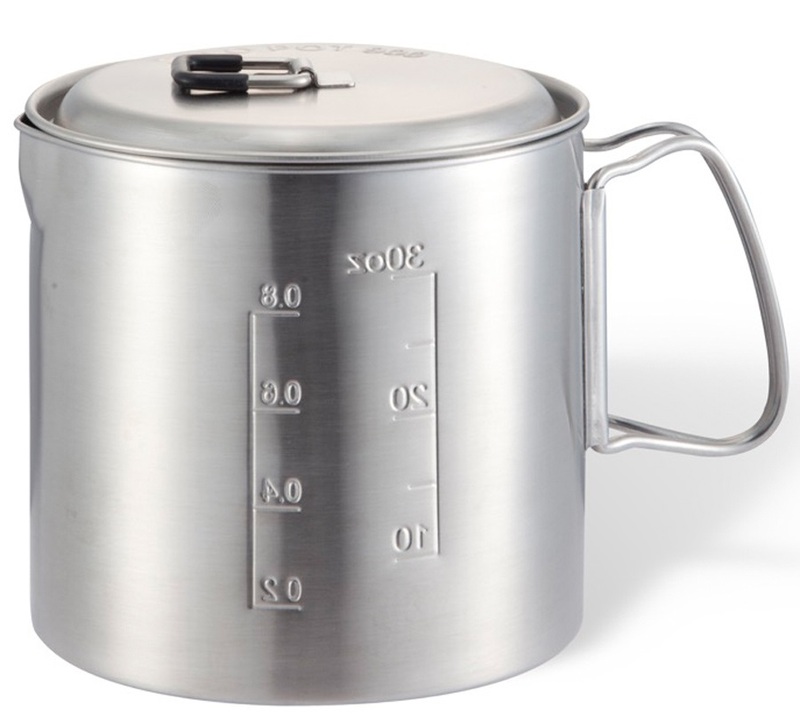 Stainless steel Pot Support adapts the Jetboil burner for use with larger cooking vessels. Compact camp stove & cookware set for multiday treks & camping adventures. A lightweight kitchen essential for camping, hiking & trekking adventures. Crazylight Titanium cookware set for minimalist backpacking & fast moving outdoor adventures. Fast-boiling cooking pot for use with MSR WindBurner stove systems. Long lasting stainless steel cookware set with compact nesting design. Ensure the spirit of summer is always at hand with this portable camping & fireplace grill.